All of the images in this gallery were made in coastal locations. The genres in the gallery include fine art, landscape, abstract, black & white, and macro photography. 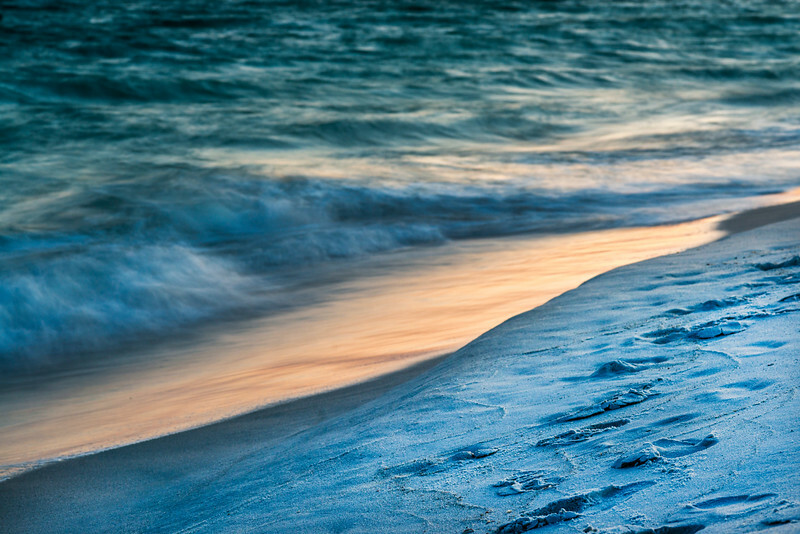 shoreline on the beach at sunset on the Florida coast.